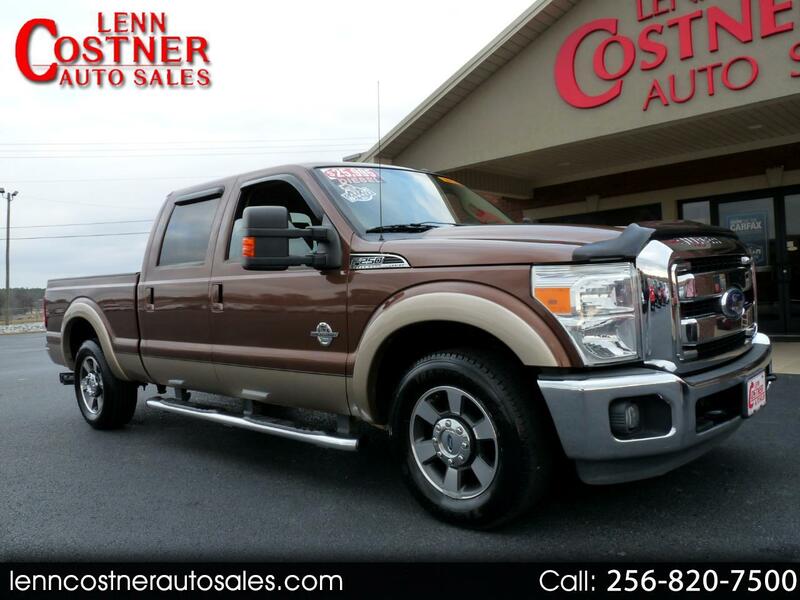 LARIAT PACKAGE, 6.7L POWER STROKE DIESEL, AUTOMATIC, 2WD, ALLOY WHEELS, CREW CAB,CLEAN CARFAX/ONE OWNER, SHARP!!!!! EVERYBODY DRIVES A USED CAR!!!!!!!!!!!! We stand behind every vehicle we sell, and all vehicles come with limited powertrain warranty! NO PRESSURE Dealership with service after the sale second to none! FREE CARFAX on ALL vehicles! Message: Thought you might be interested in this 2011 Ford Super Duty F-250 SRW.